If it is time to replace or upgrade those major appliances in your home, there are many things you will want to consider before making that big purchase. Beyond energy efficiency, warranty and good old-fashioned customer service, you will need to consider electrical, plumbing and water consumption based on the appliances you are replacing or upgrading. Dishwashers. When you decide to purchase a dishwasher you will want to consider water usage and water heating capabilities. You will want a model that uses the minimum amount of water possible and runs at temperatures that are capable of sanitizing dishes. You will also want to consider your water heater capacity and the electric power needed to run a newer model than you previously had. Ovens. 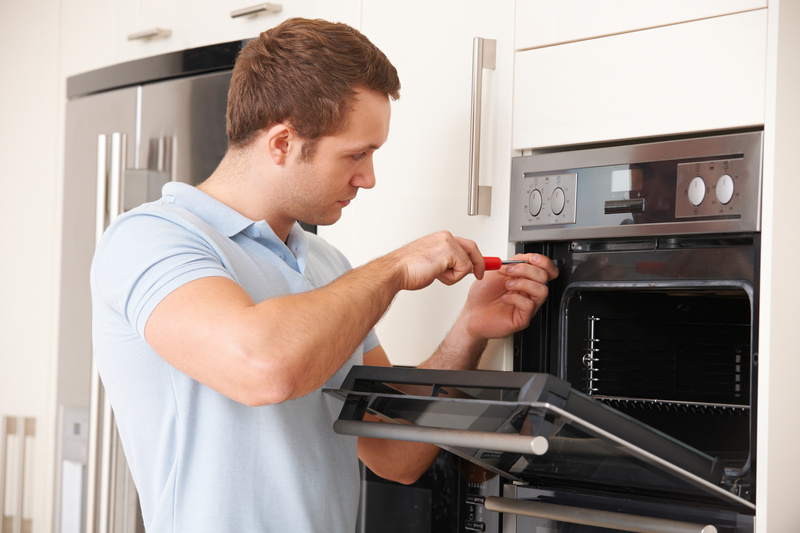 Depending on the type of oven you want, you will need to consider the electrical power and wiring capabilities especially if you are looking to add a convection oven. 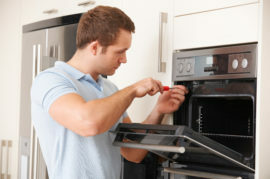 Consider your needs if you plan to install a gas range or oven and what, if any, additional work will need to be redone. Refrigerators. Capacity is usually the biggest consideration when it comes to purchasing a refrigerator. Most people tend to upgrade to a larger fridge with more features to store more inside. Take a look at the energy efficiency of the model you would like to install along with the allowable space you need for the size that best fits your needs. Washing machines and dryers. Power outlet and water consumption are two considerations when looking at replacing your washer and dryer. Consider washers with larger capacities, water levels and adjustable cycles for the best water efficiency. Your power will either be electric or gas depending on what you have available in your laundry area. 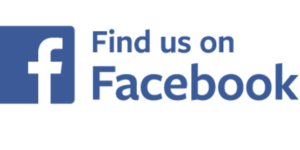 As always, do not hesitate to give us a call if you have any questions or need assistance. Maintenance for Your Commercial HVACWhy Get Your Ductwork Inspected?